Following are five Photoshop CC techniques that should make your life easier and your work look snappier and more professional. These techniques were developed while helping others solve common problems. Use the Replace Color feature (in the Image→Adjustments menu) to quickly and easily make variations of a single image by changing color. 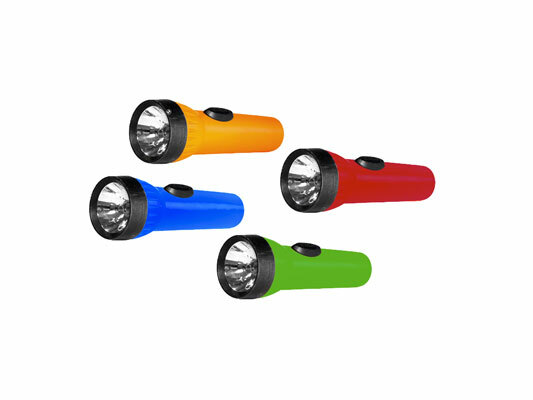 Replace Color is especially handy in production environments, letting you shoot one shot and produce numerous color variations. Open Replace Color and Shift+drag the Eyedropper tool through the color you want to change. Adjust the Fuzziness slider to fine-tune the selection; then adjust the Hue/Saturation and Lightness sliders to change the color. If the target color appears in more than one part of the image, perhaps a red blouse and red lipstick, make a loose selection around the area you want to change (excluding the other areas) before opening Replace Color. Lots of stock photographs come as a subject shot against a plain white background. Clip art also generally comes on a plain white background. Most of these images have clipping paths or alpha channels that you can use to extract the subject from the background to add it to another image. And when there is no path or channel? 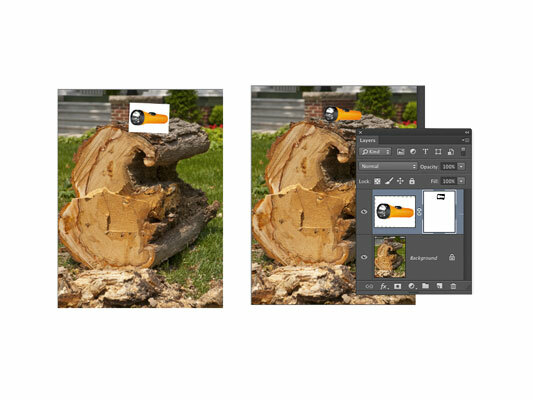 Open both images in Photoshop and drag the stock photo’s Background layer from the Layers panel to the window of the destination image. Select the Magic Wand and click in the white background. Select→Inverse, then click the Add Layer Mask button at the bottom of the Layers panel. Alternatively (and, no, this isn’t yet another tip or trick), make sure that the upper layer is active in the Layers panel and then open the Blending Options panel of the Layer Style dialog box. In the Blend If area at the bottom, drag the upper-right slider handle to the left until the upper layer’s white background is completely gone. (Use this technique only on images that don’t have any white in the subject→that white would also disappear. Add a new layer to your image by clicking the New Layer button in the Layers panel. To avoid making any permanent change to your image (primarily so you can change your mind about the border later), work on a new layer. Select a border area around the image. Choose Select→All and then choose Select→Modify→Border. Enter a value twice the width that you want for your edge effect. Fill the selection with black, gray, or white. Alternatively, use any color from the image (or its inverse). Apply filters to the layer. Open the Filter Gallery and apply one or more filters to the border to create an interesting edge effect. Remember, too, that you can convert this layer to a Smart Object before applying filters so that you can later change your settings. Not that this counts as an additional tip, but remember that you can open this image, open another image of the same size, and drag the frame layer from the Layers panel of the first image to the window of the second image to duplicate it. 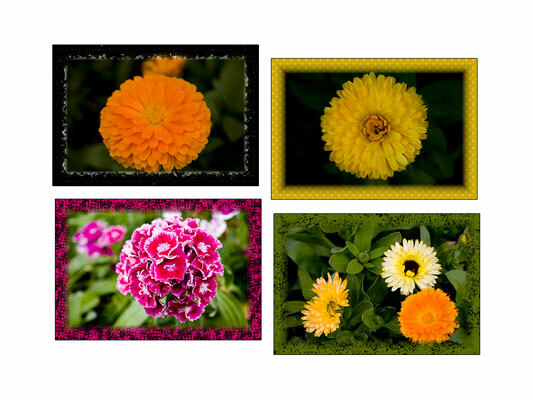 Reusable frames! Changing a couple of settings in the Brushes panel enables you to create dashed and dotted lines with ease. In the Brush Tip Shape pane, increase Spacing to a value higher than 100% to separate the individual imprints of the brush tip (the brush tip instances). Switch to the Shape Dynamics pane and select Direction from the Angle Jitter pop-up menu. For best results, make a selection and choose Edit→Stroke to apply your dotted or dashed brush along the selection border.